We had a remarkable visit with the fine folks who own the Pelindaba Lavender Farm on San Juan Island in the San Juan Island of Washington State. The store we visited was in the beautiful town of La Conner where we enjoyed the fragrance and beauty of lavender. This salad dressing is easy to prepare and will be the highlight of any meal with friends. In a medium saucepan, heat honey slowly until bubbling. Add vinegar and Organic Culinary Lavender and simmer over low heat until reduced to ¾ cups (8-10 minutes). Strain and allow to cool slightly. 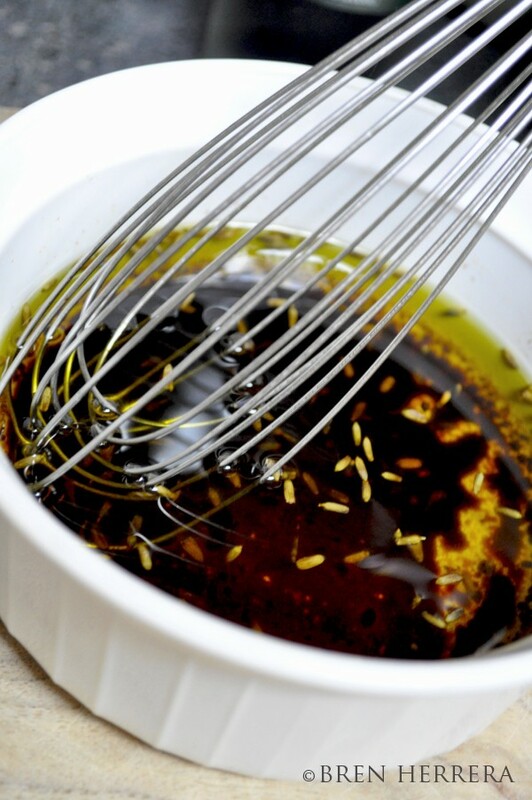 Whisk in the oil and season with Lavender Salt and Pepper. For more recipes check out our Cooking Adventures with Lavender™ cookbook.